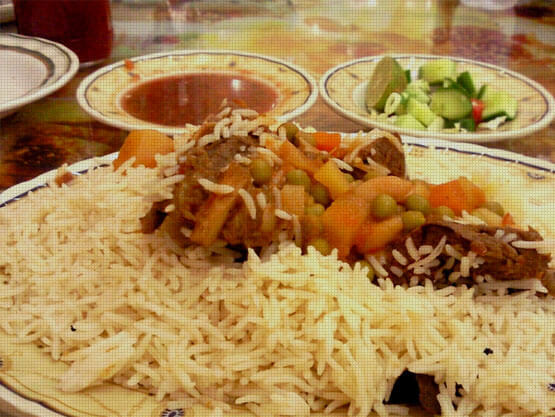 Arabic dishes have a subtle flavor built on the delicate use of numerous spices. It takes a special knowledge and touch to achieve authentic helpings of machboos, kabsa and ouzi! Delight your guests with their favorite selections cooked to perfection.